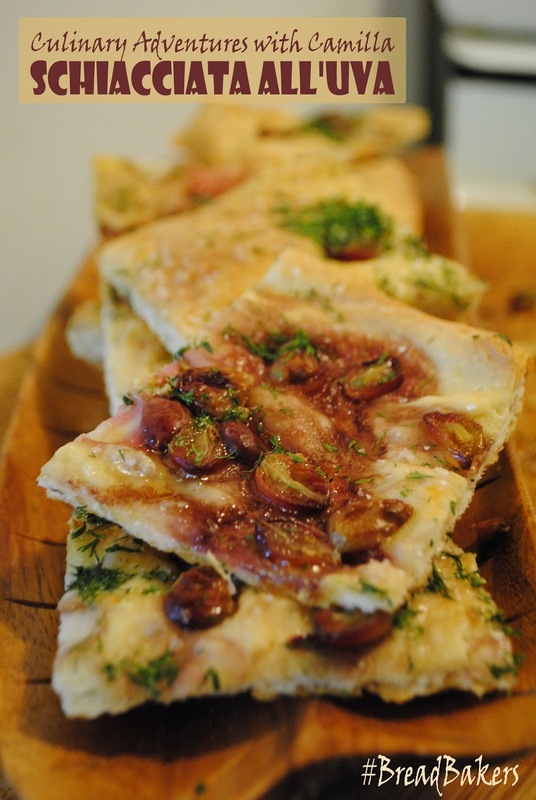 Schiacciata (pronounced skee-ah-chee-AH-ta) means "flattened down," and, in Tuscany, the term usually refers to flatbread—what is generally called focaccia in other parts of Italy. 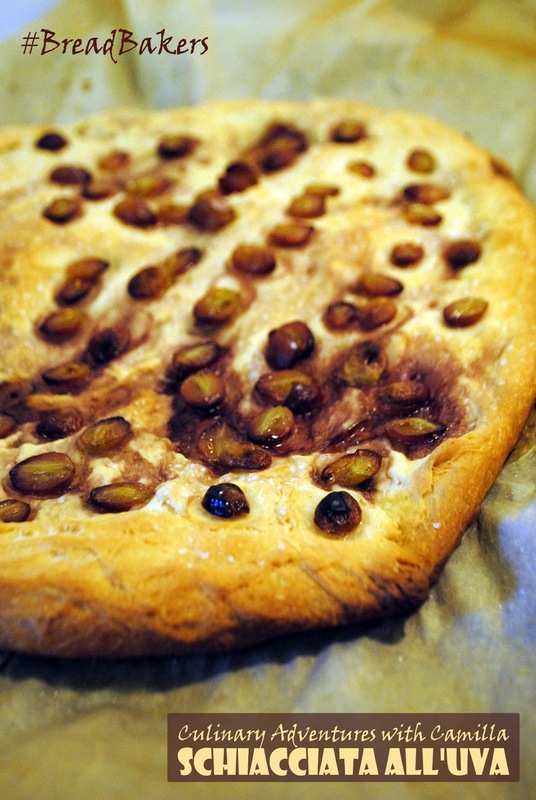 During the grape harvest, Tuscans make a schiacciata with dough and grapes. This is my own take on it, with a drizzle of actual wine and a sprinkling of fresh herbs for serving. 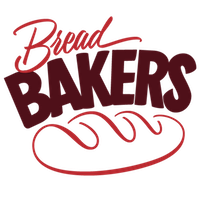 I made this for the #BreadBakers' October event. See the bottom of this post for more information about this great bread baking group. Pronto al tavolo! 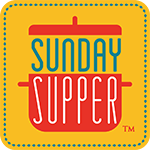 Combine the warm water, yeast and sugar in a small bowl. Let the yeast bloom for 10-15 minutes - until frothy. 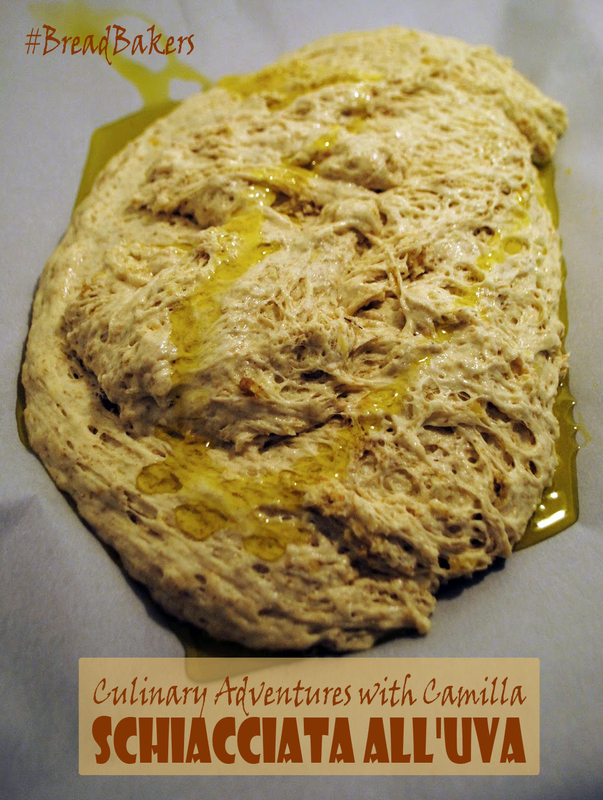 In a large mixing bowl, combine the flour, salt, and olive oil with the yeast mixture. Beat with a wooden spoon until the dough comes together. Continue to knead for 5 to 6 minutes until it becomes smooth and soft. Sprinkle with more flour if the dough is really sticky. Coat the inside of the bowl lightly with olive oil and return the dough to the bowl and turn to coat. Cover it with a dish towel and put it in a warm place until the dough has doubled in size, at least 1 hour. Line a jelly roll pan with parchment paper. Turn the dough into the jelly roll pan. Drizzle some olive oil over the top. Stretch the dough to fit the pan. Then press the grapes into the dough. Grind sea salt over the top, then drizzle with olive oil and red wine. Put the dough in the warm place until it has doubled in size again, about 30 minutes. 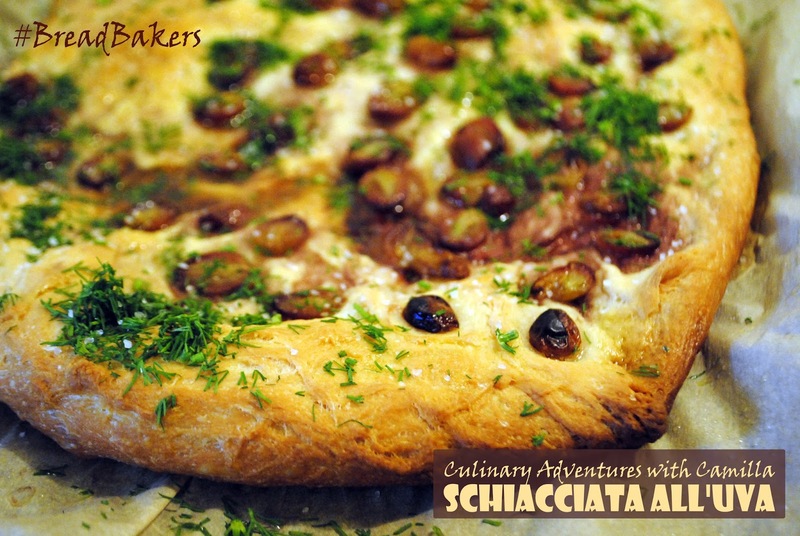 While the dough is in its final rise, preheat the oven to 425 degrees F. Bake the schiacciata for 20 to 25 minutes - until the bread is crisped and golden. Remove from the oven. Sprinkle with fresh herbs and more salt. Let cool for at least 5 minutes before slicing. Drizzle with olive oil before serving. Love that drizzle of red wine, Camilla! What a beautiful bread! Thanks. Funny thing: I hadn't planned on doing that, but then I glanced over and saw some leftover wine on my counter. It was perfect! I'm with Stacy - I like that you drizzled it with wine. That would make it so great with the serving it with the same wine. I would eat that entire bread just like pizza. I have no self-control at all. 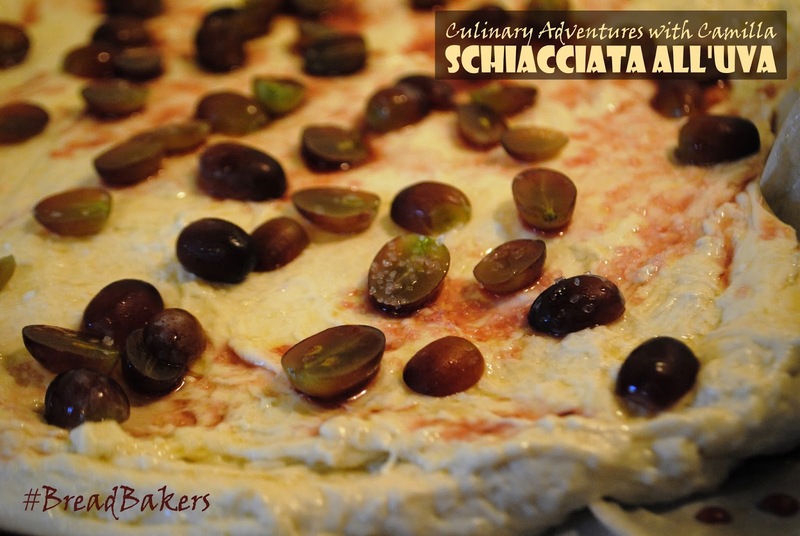 I HAVE to make a schiacciata ! Just gorgeous! 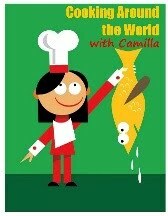 Gorgeous Camilla! I love the name too. Perfect bread for the theme. Yummy, perfect for a get together.